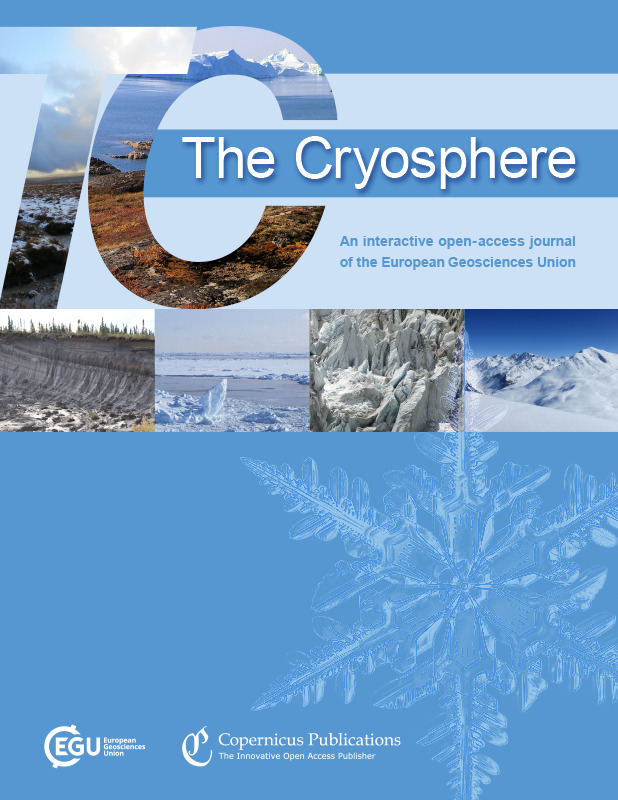 The main subject areas are ice sheets and glaciers, planetary ice bodies, permafrost, river and lake ice, seasonal snow cover, sea ice, remote sensing, numerical modelling, in situ and laboratory studies of the above and including studies of the interaction of the cryosphere with the rest of the climate system. New research on how glaciers in the European Alps will fare under a warming climate has come up with concerning results. 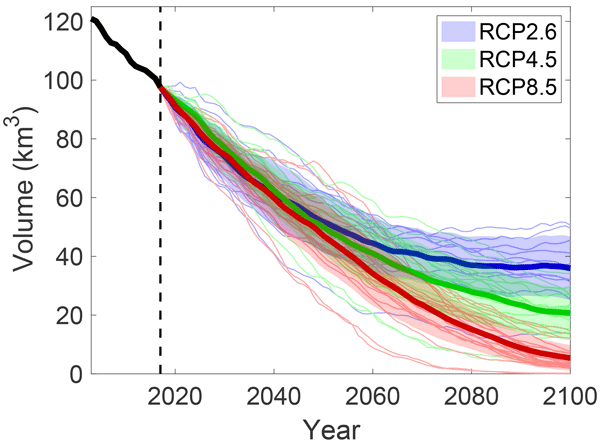 Under a limited warming scenario, glaciers would lose about two-thirds of their present-day ice volume, while under strong warming, the Alps would be mostly ice free by 2100. 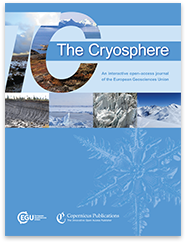 The results, now published in The Cryosphere, are presented today (9 April) at the EGU General Assembly 2019 in Vienna, Austria. 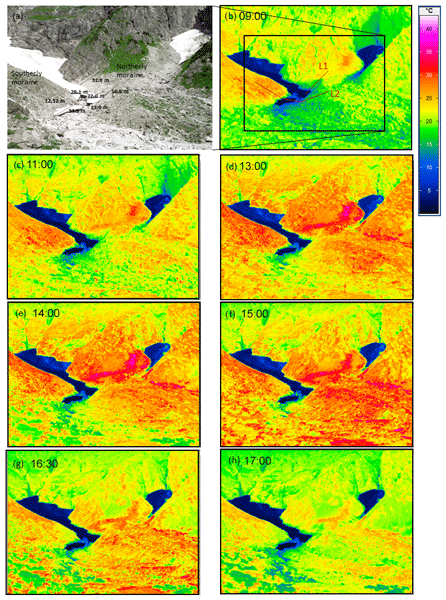 Donjek Glacier has experienced eight instability events since 1935. Here we use a suite of weather and satellite data to understand the impacts of climate on instability events. 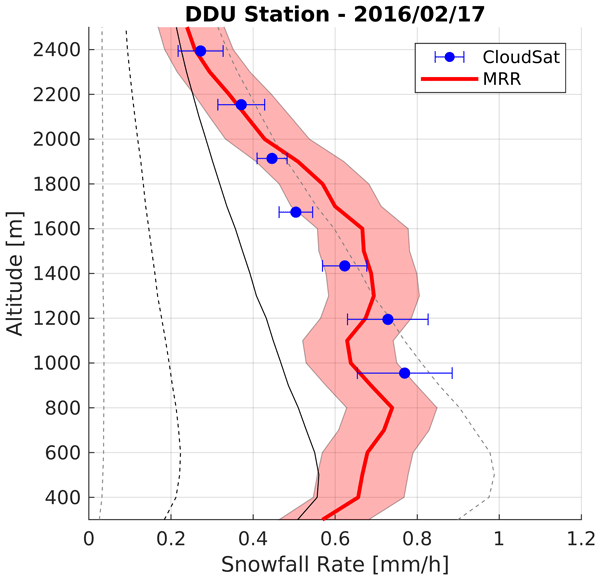 We find that while there has been a consistent amount of snow fall between instability events, the relationship between the two is unclear as they are both very consistent on decade timescales. 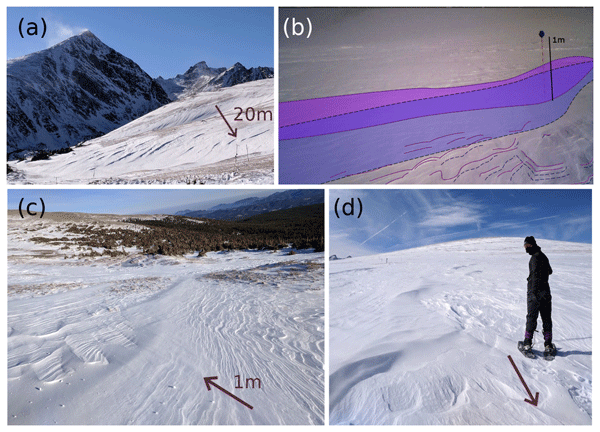 We show that we need further glacier observations to understand why these glaciers become unstable. A series of huge (500 m wide, 50 m deep) channels was eroded by water flowing beneath Pine Island and Thwaites glaciers in the past. 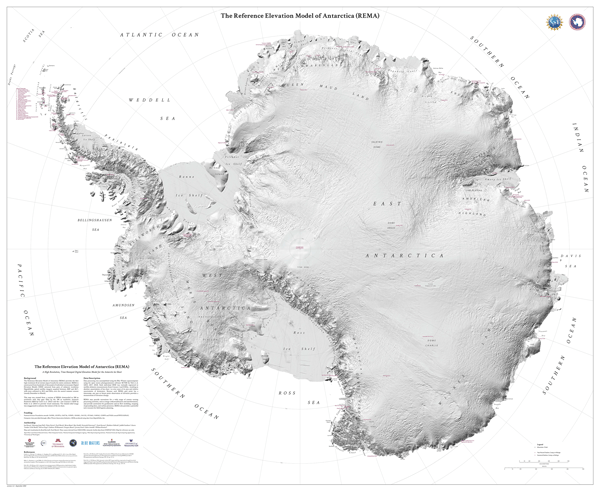 The channels are similar to canyon systems produced by floods of meltwater released beneath the Antarctic Ice sheet millions of years ago. 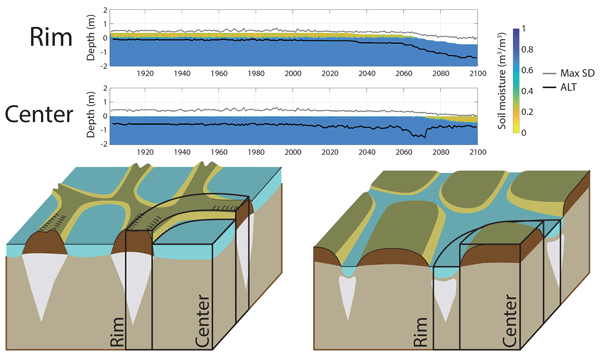 The spatial extent of the channels formed beneath Pine Island and Thwaites glaciers demonstrates that significant quantities of water, possibly discharged from trapped subglacial lakes, flowed beneath these glaciers in the past. 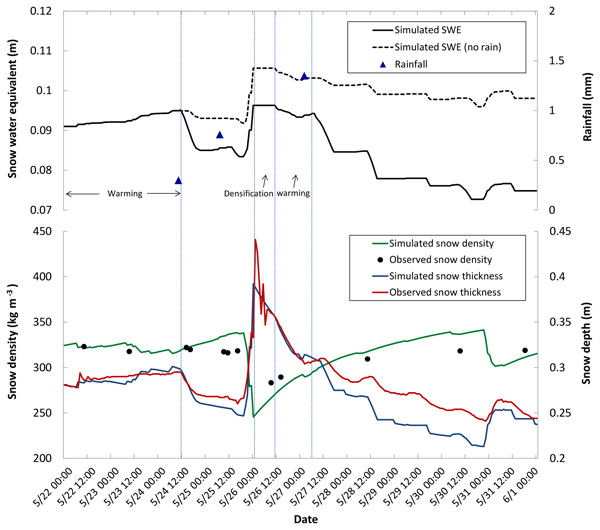 The variability and potential trends of rain-on-snow events over Arctic sea ice and their role in sea-ice losses are poorly understood. 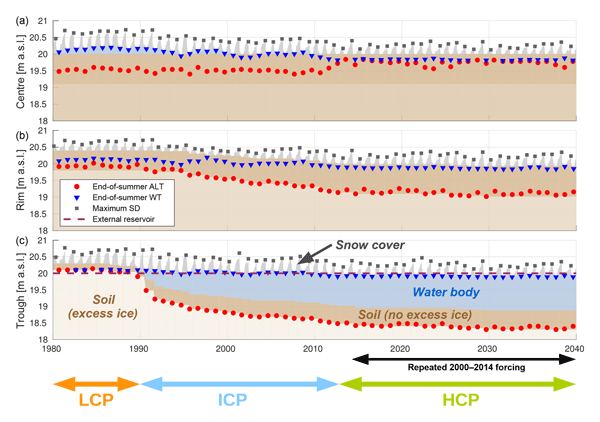 This study demonstrates that rain-on-snow events are a critical factor in initiating the onset of surface melt over Arctic sea ice, and onset of spring rainfall over sea ice has shifted to earlier dates since the 1970s, which may have profound impacts on ice melt through feedbacks involving earlier onset of surface melt.